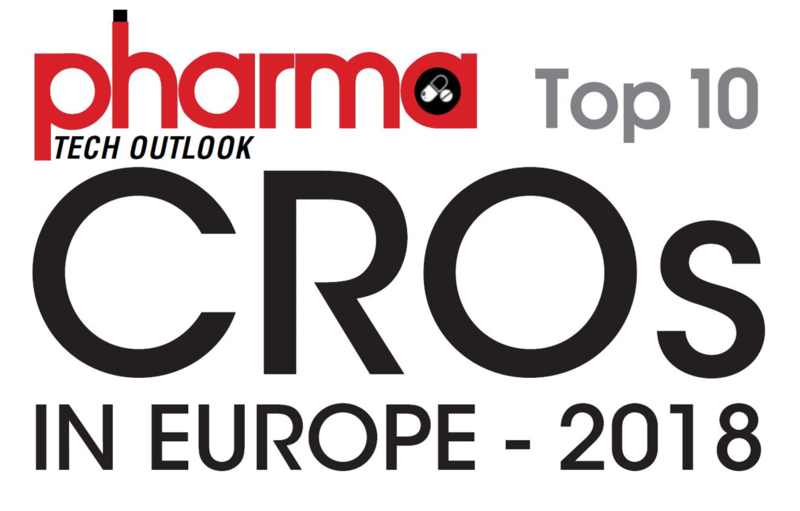 The authoritative magazine Pharma Tech Outlook made a special interview with Dr. Milen Vrabevski, CEO of Comac Medical whose company is among the Top 10 CROs in Europe for 2018. 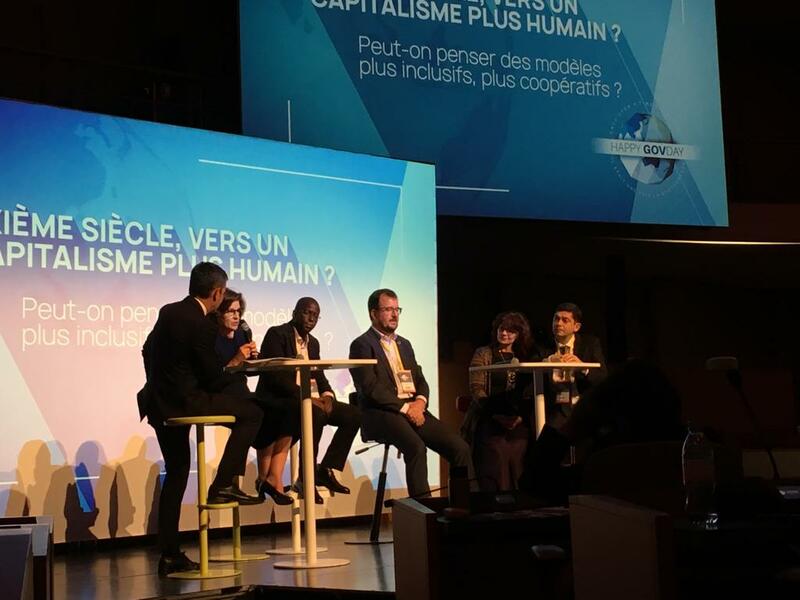 “We have full-service capabilities resulting in cost and process effectiveness, which is why our repeat business rate is above 70 percent. 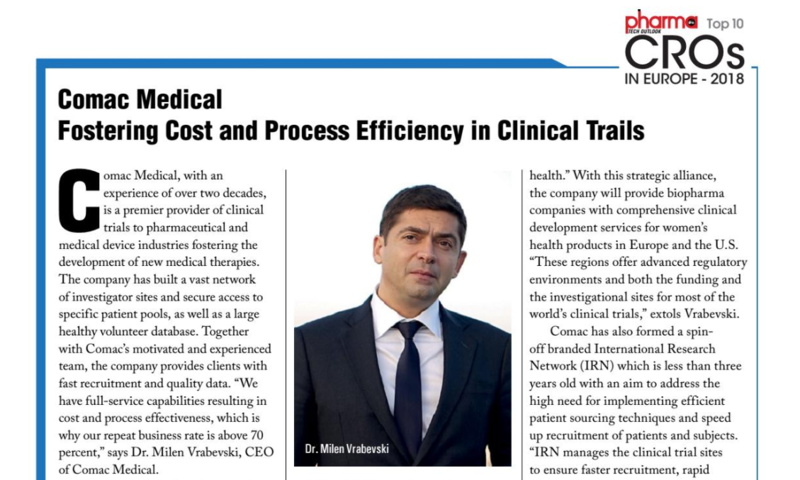 Maintaining extensive expertise in various therapeutic fields such as oncology, cardiology, neurology, rheumatology, and endocrinology is our key drive,” says Dr. Milen Vrabevski in the interview. 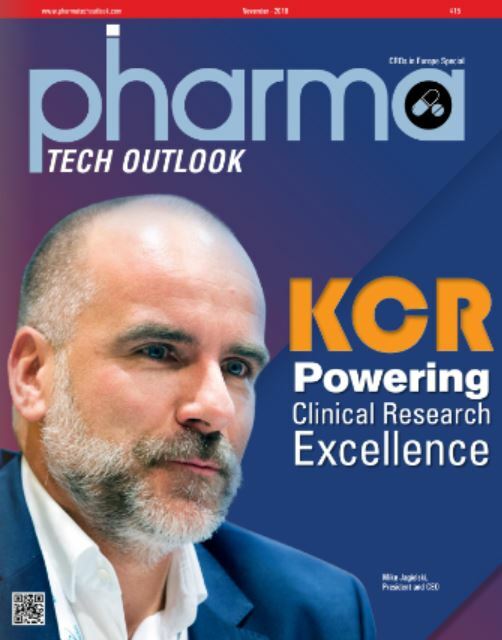 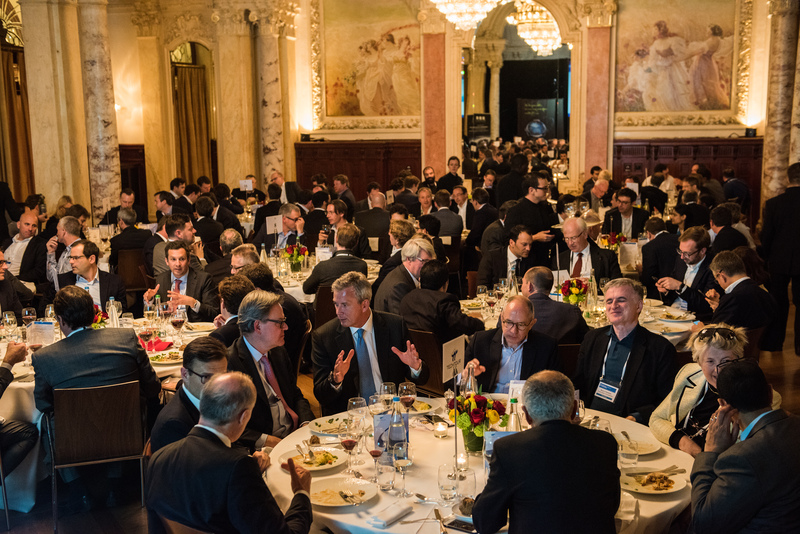 Read the full material in Pharma Tech Outlook Magazine (p.19) and see what are the key factors and overcame challanges that lead Comac Medical to the success of being the biggest clinical research organization in Southeastern Europe.